Well, i'm sure everybody knows about guild so i won't explain it long. 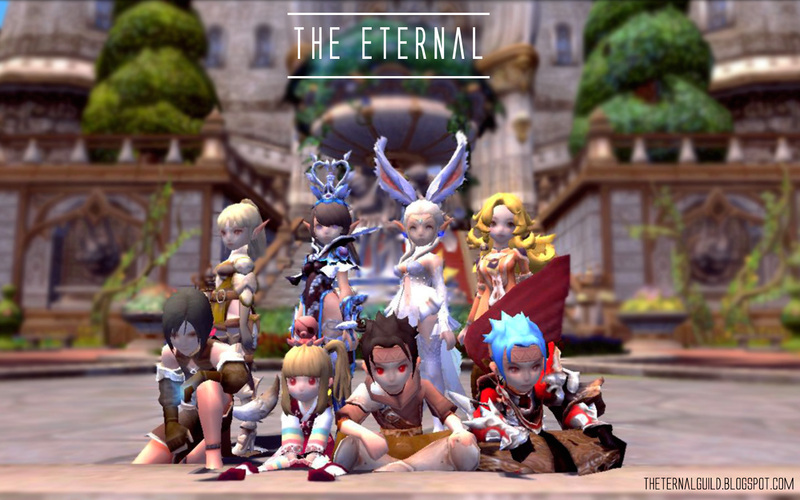 Guild at Dragon Nest has points. 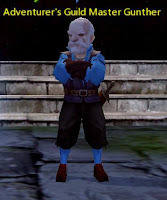 Guild Points are required to advance a guild's level and are through running dungeons -- they are gained through the completion of both dungeons and commissions, and the abp/ftg of a dungeon is equivalent to the guild points gained upon completion of that dungeon. The amount of guild points that a guild has may be checked at Guild Master NPC.